It's been known for some time that Google was planning to release its own Google Assistant headphones (Bisto), and we also knew that third parties would be releasing headphones with similar functionality. 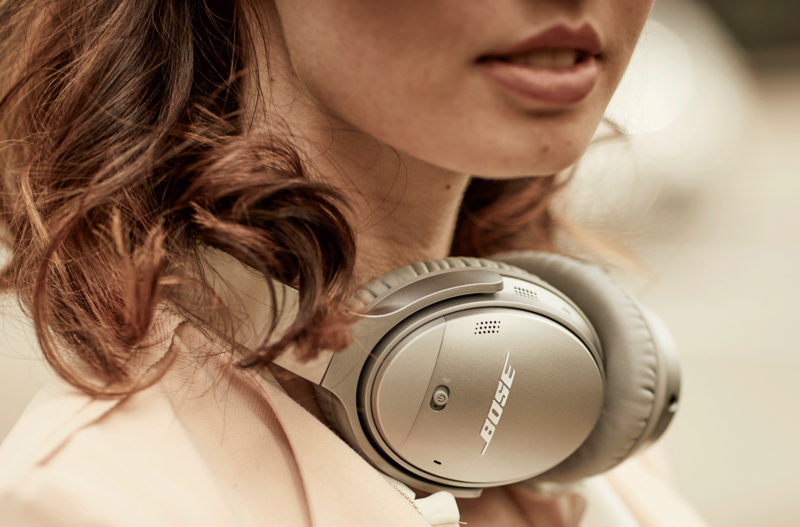 Thanks to a couple of leaks, we knew that Bose would be launching the QuietComfort 35 II with the Assistant built-in, and today that news has been officially announced by both Google and Bose. - Stay connected to what matters: Hear your incoming messages, calendar events and more, automatically, right from your headphones. So if you’re listening to your favorite song and you get a text, your Assistant can read it to you, no extra steps. - Listen to music, news and more: Now it’s easier to access a playlist, skip a track or go to a new song when you’re listening to music—and the music experience will continue to get better over time. You can also keep up with news while you take walk, jump in a cab or go for a run. Just ask your Assistant to “play the news” and you’ll get a read-out of the current hot topics. You can choose from a variety of news sources, like CNBC, CNN, NPR and others. - Keep in touch with friends: You can make a call with just a few simple words—“Call dad”—take the call from your headphones and continue on your way. No stopping or dialing, just talking. 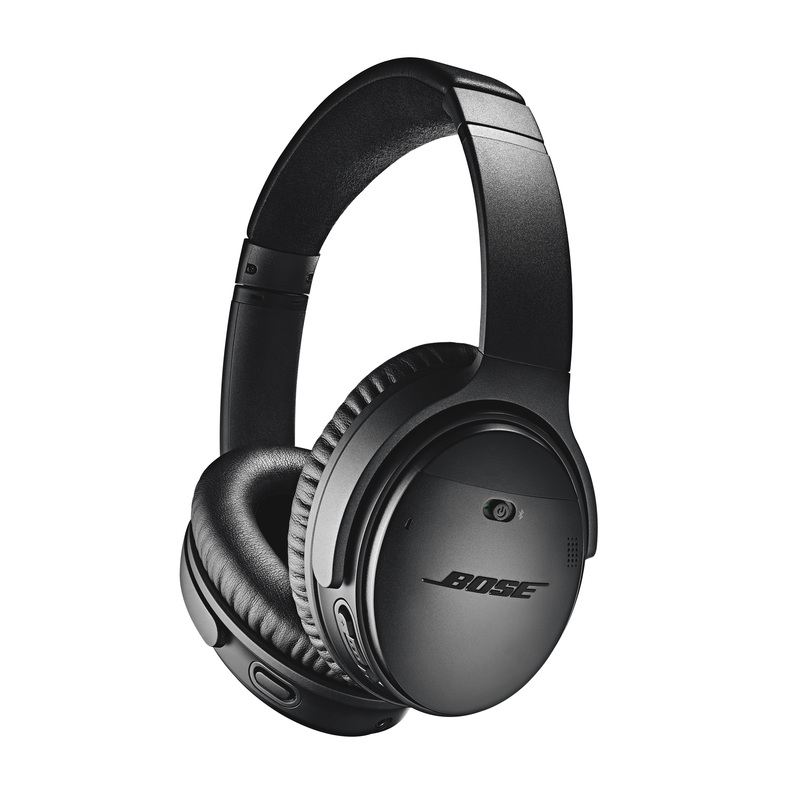 For the time being, the Assistant will only be available on the Bose QuietComfort 35 II in the following countries: US, Australia, Canada, Germany, France, and the U.K.
Bose offered some more details on its new headphones, in a post that also announced another set of non-Google Assistant equipped wireless earbuds, the SoundSport Free. 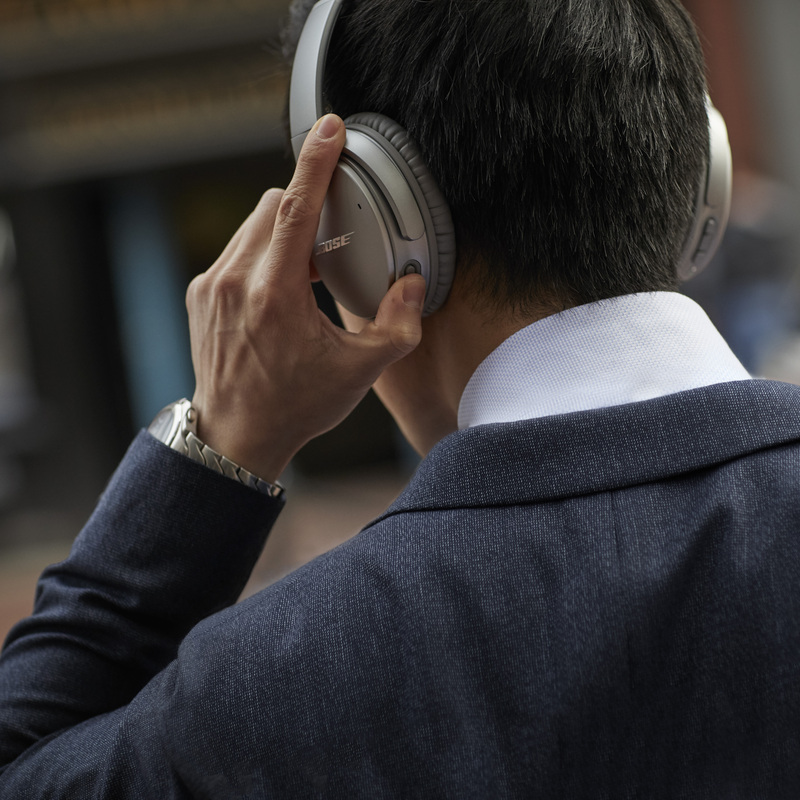 The QuietComfort 35 II retain all of the features of the original model, including impressive noise cancellation and up to 20 hours of battery life. The same controls are still present (Siri button included), but there's now an extra button on the left earcup that summons the Google Assistant. Bose talks up the proprietary microphone array, and its ability to accurately pick out voices, which is pretty important for a device of this kind. 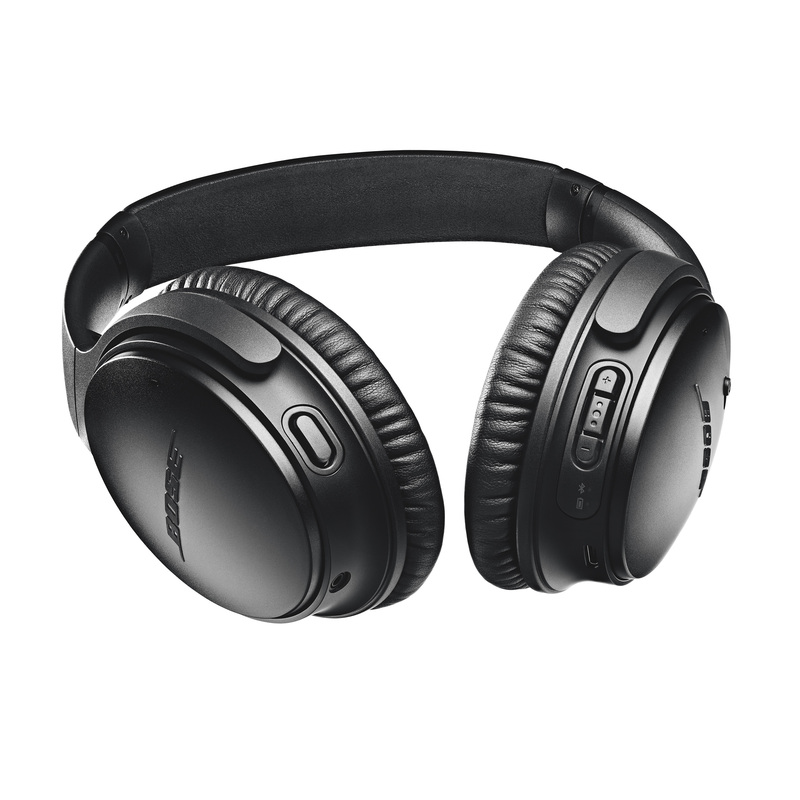 A new feature of the QuietComfort 35 II is that you can now alter the settings for noise cancellation in the Bose Connect App. 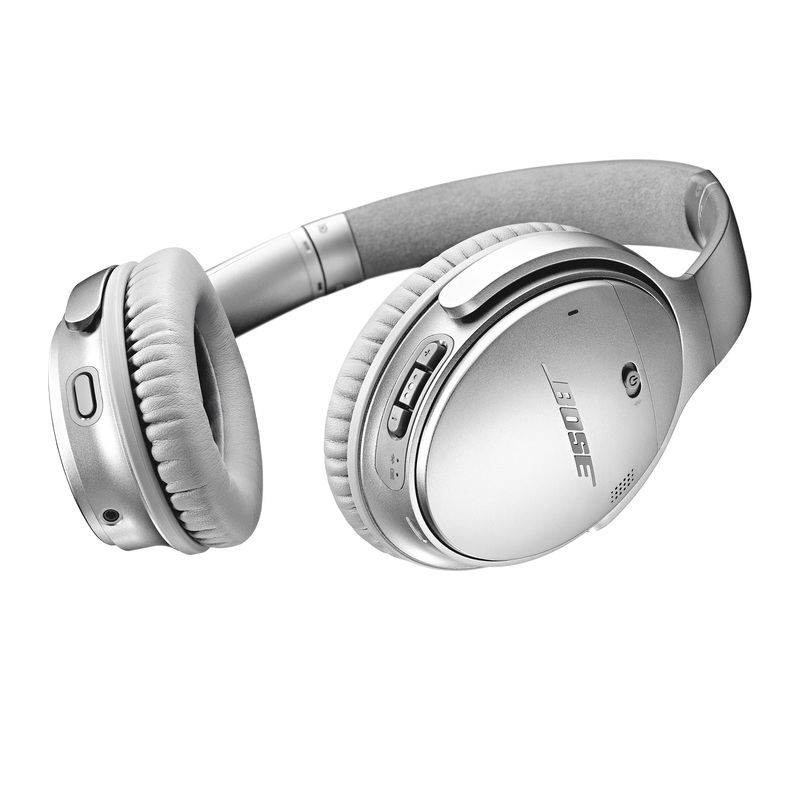 (Correction: Bose made it sound like this was exclusive to the new headphones, but in fact an update already made this available for the old model.) The Connect App can be used to remap the Assistant button to instead change the noise cancellation level. In markets that don't yet have the Google Assistant, the action button will be assigned to noise cancellation settings by default. 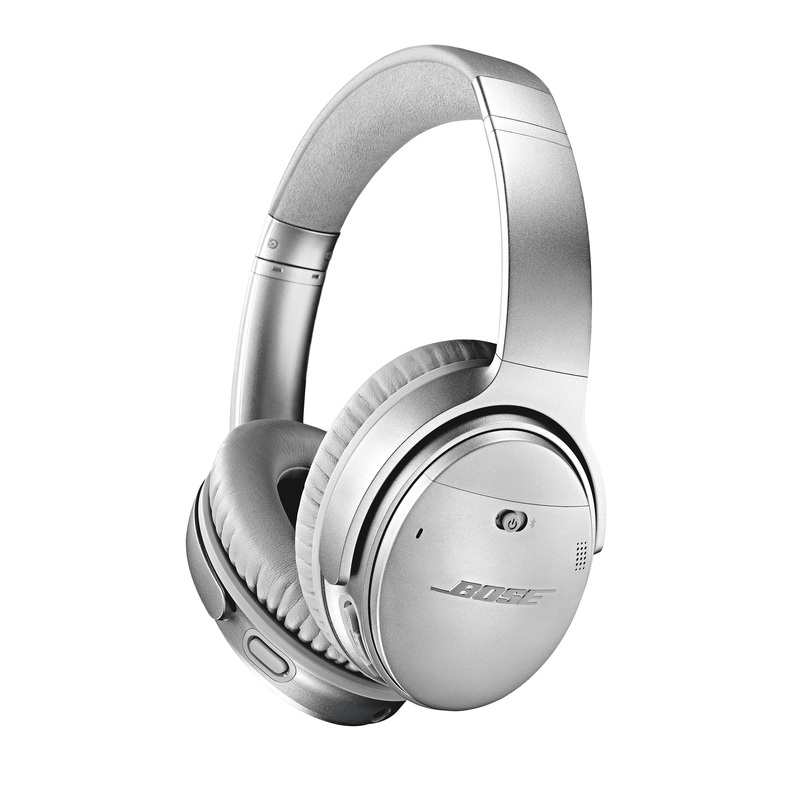 The Bose QuietComfort 35 II are available from today, in either black or silver. The price is unchanged from the first generation, which is $349 in the US. For those who are interested, the SoundSport Free wireless earbuds that were also announced are available to preorder for $249, for delivery in early October, but they don't have Google Assistant smarts, so who wants them anyway.